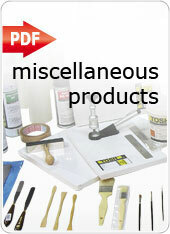 A full range of products useful for technical printing. 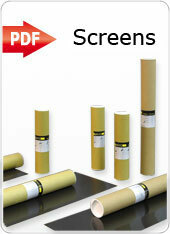 When preparing an new job in a pad printing machine, there are a number of secondary activities which are nonetheless important, that a pad printer must perform. For this reason TOSH has researched and selected a range of practical and safe products, easy to use and more suitable for any production condition, to avoid useless waste of time thus higher costs.